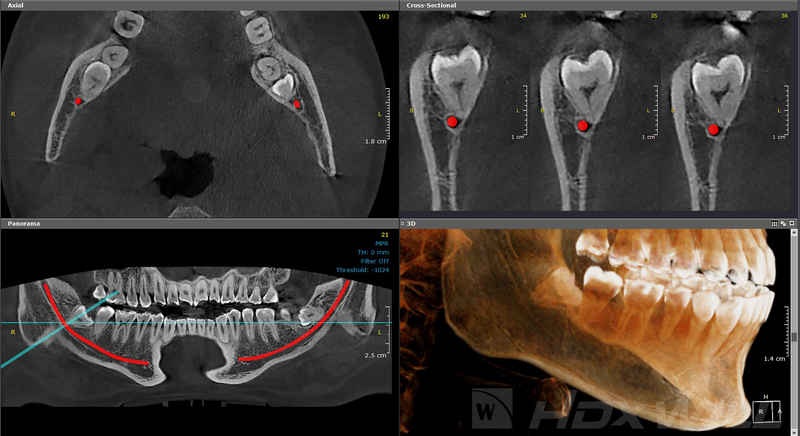 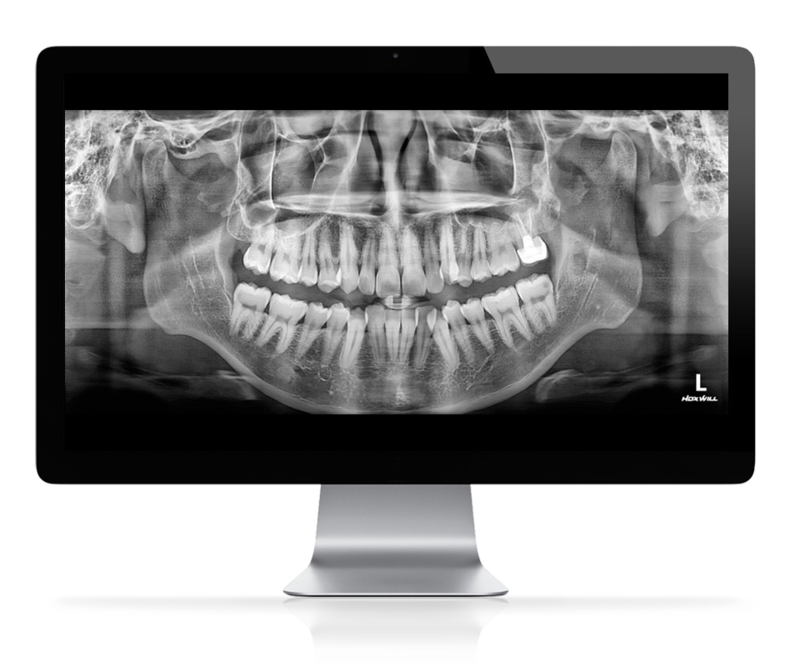 Renowned for its Crisp, Ultra-HD Imagery Dentri will become an indispensable part of your expanding practice. 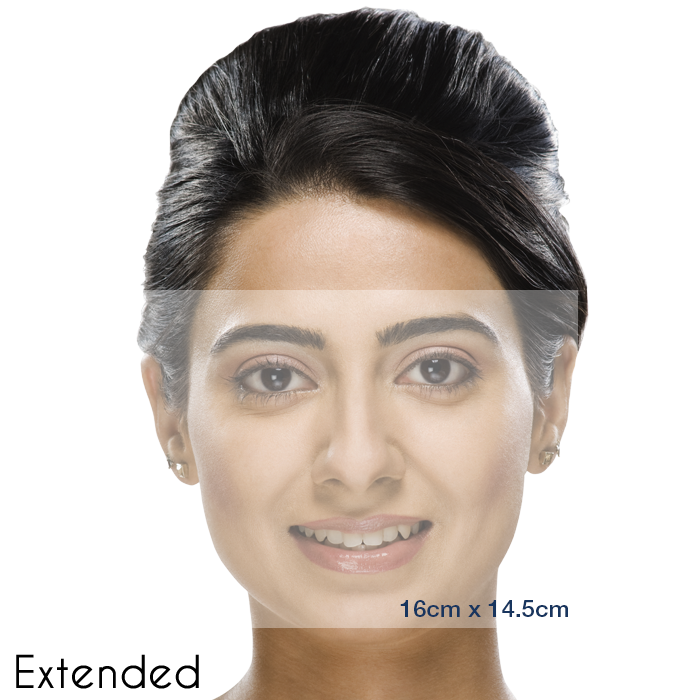 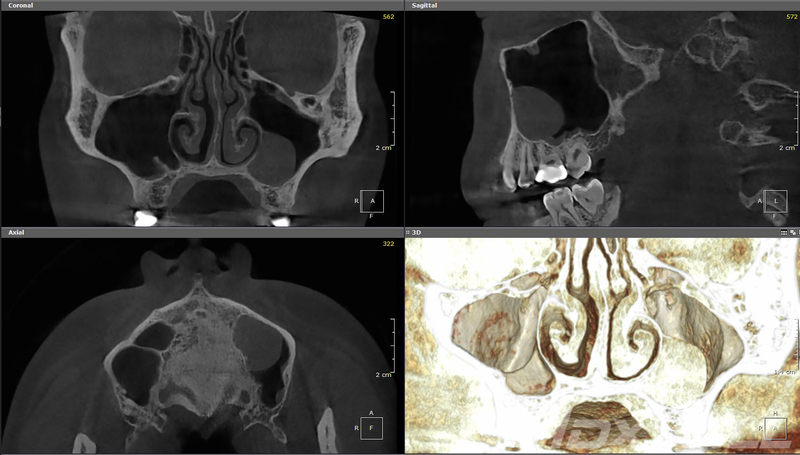 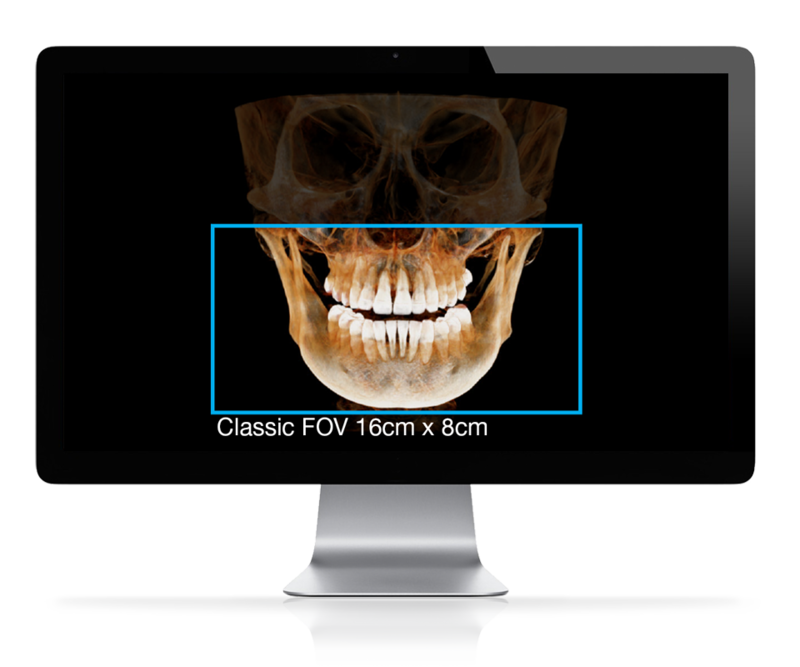 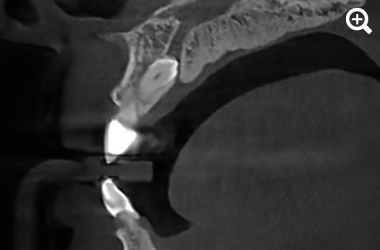 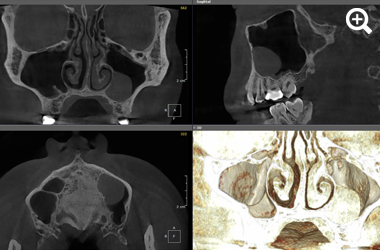 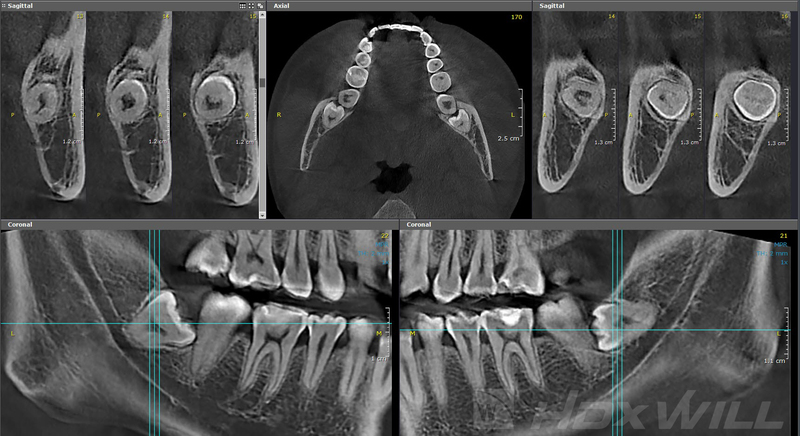 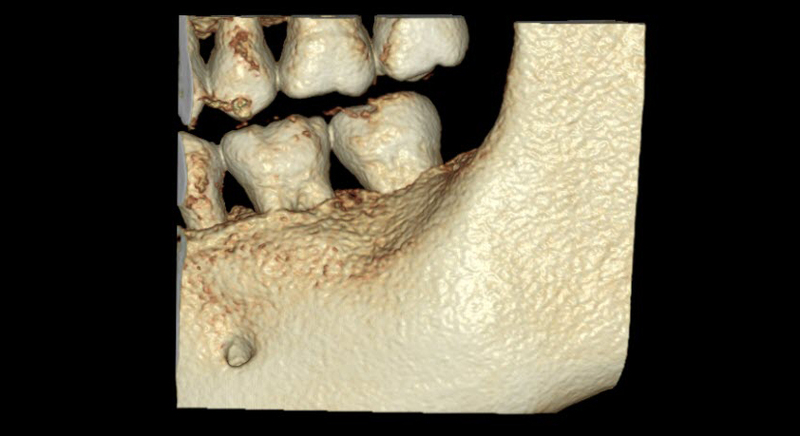 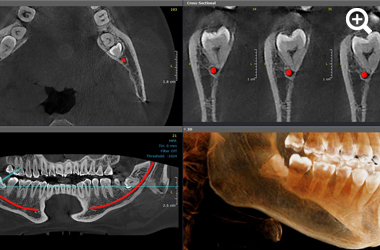 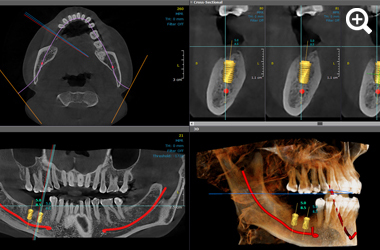 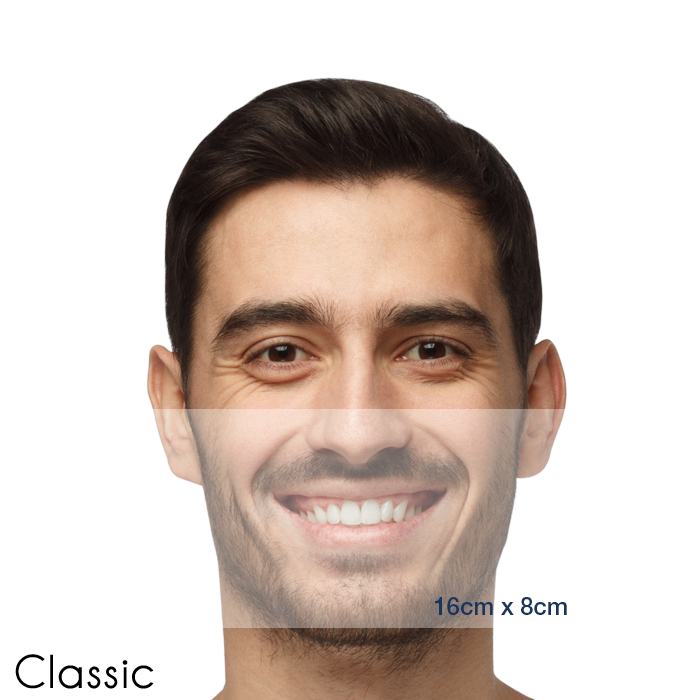 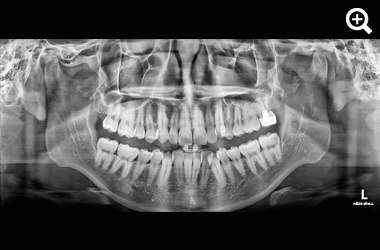 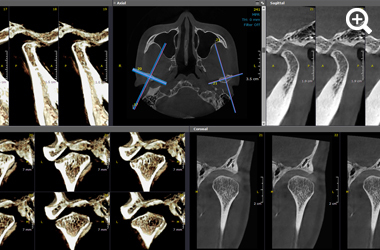 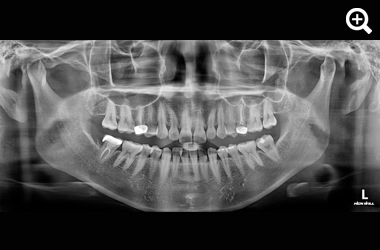 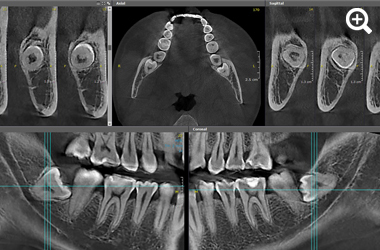 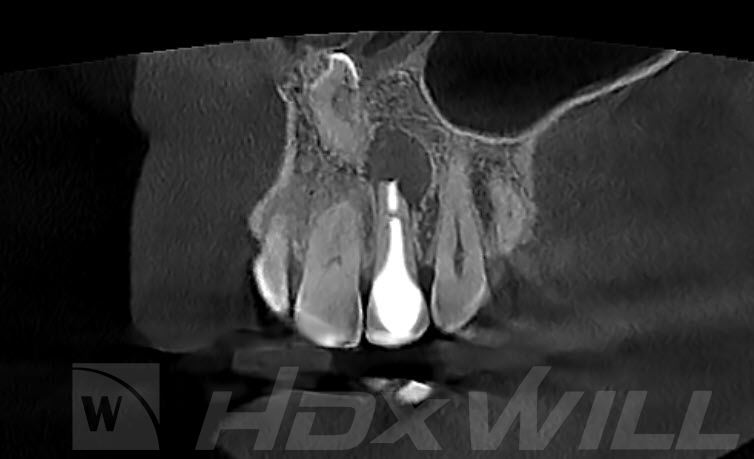 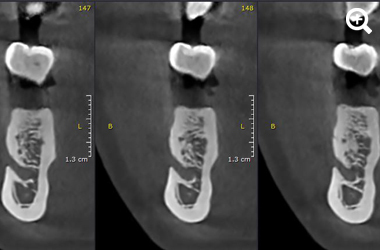 Powerful yet flexible, the Dentri Classic provides a wide Field of View (CBCT FOV 16X8 cm) and crisp panoramic imaging. 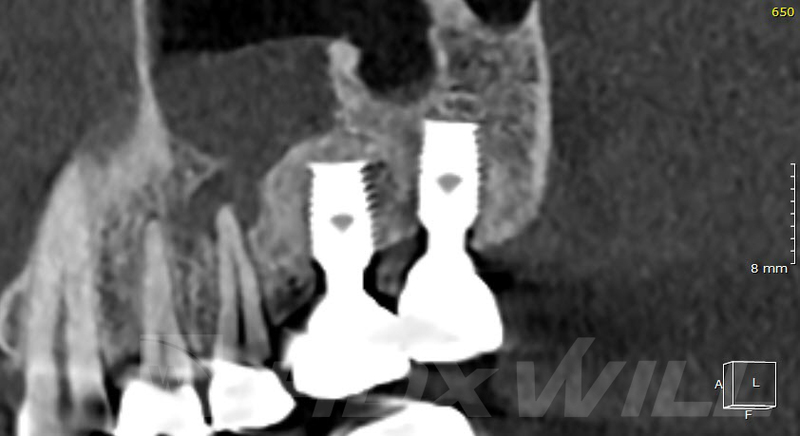 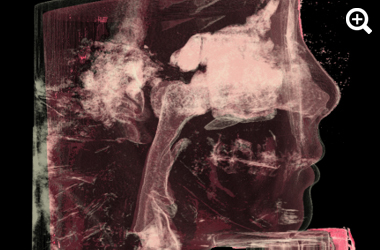 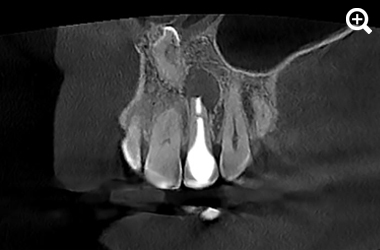 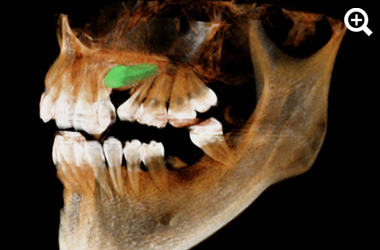 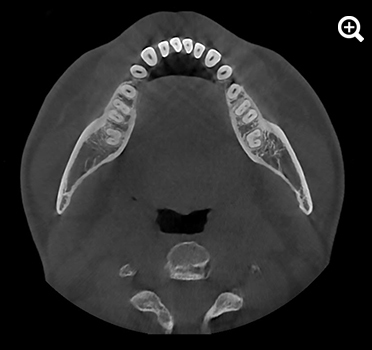 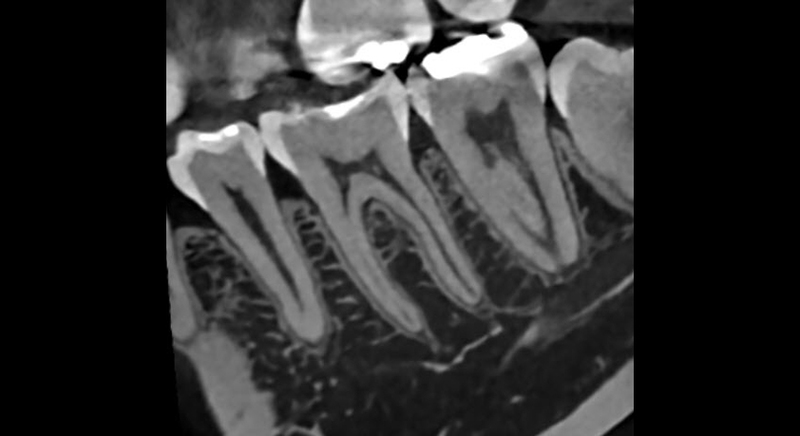 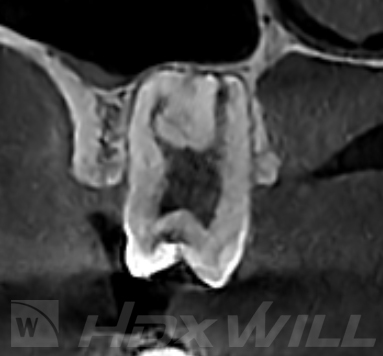 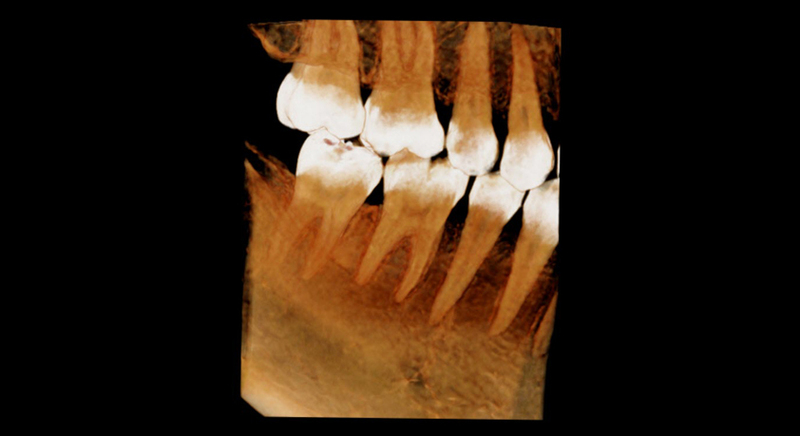 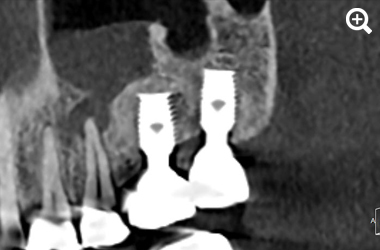 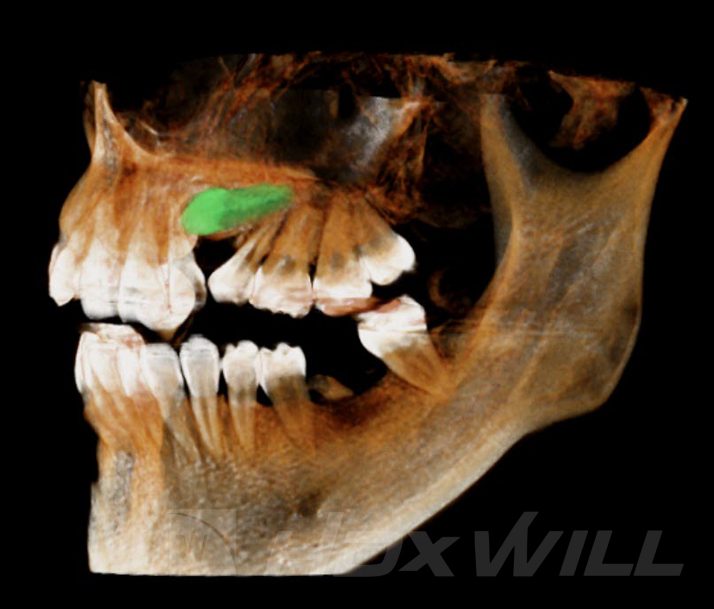 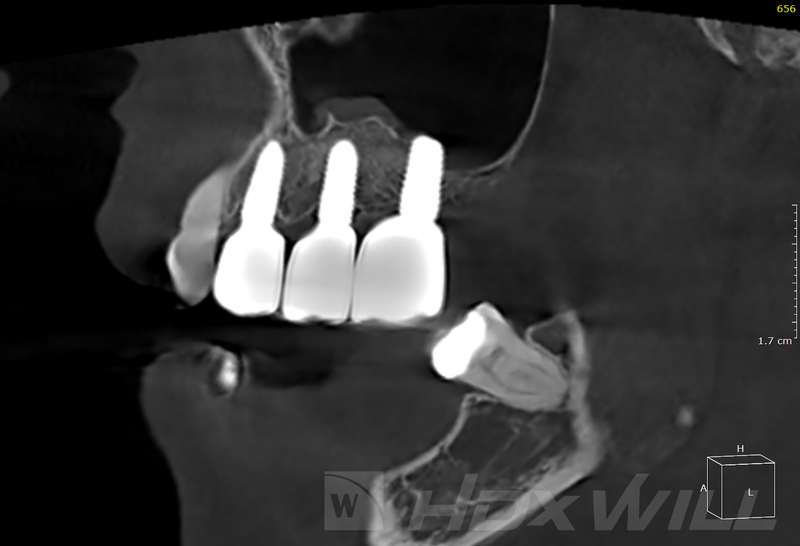 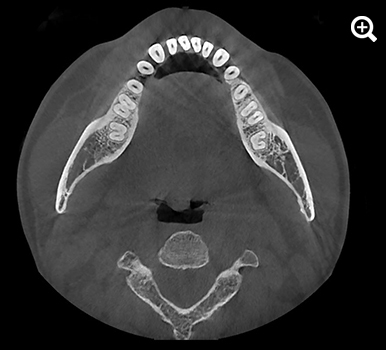 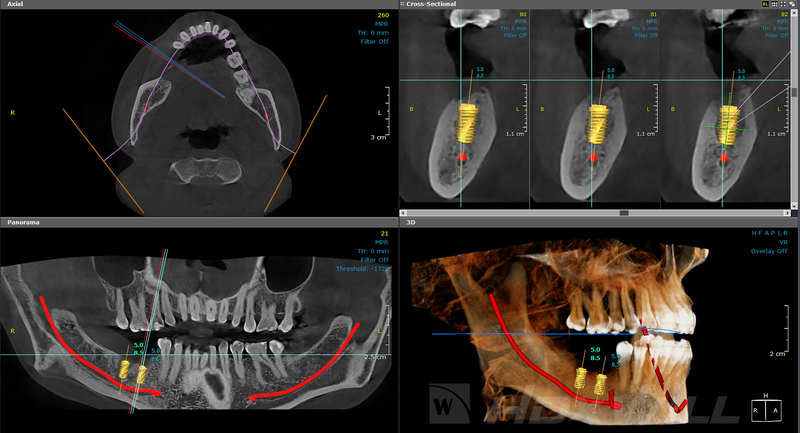 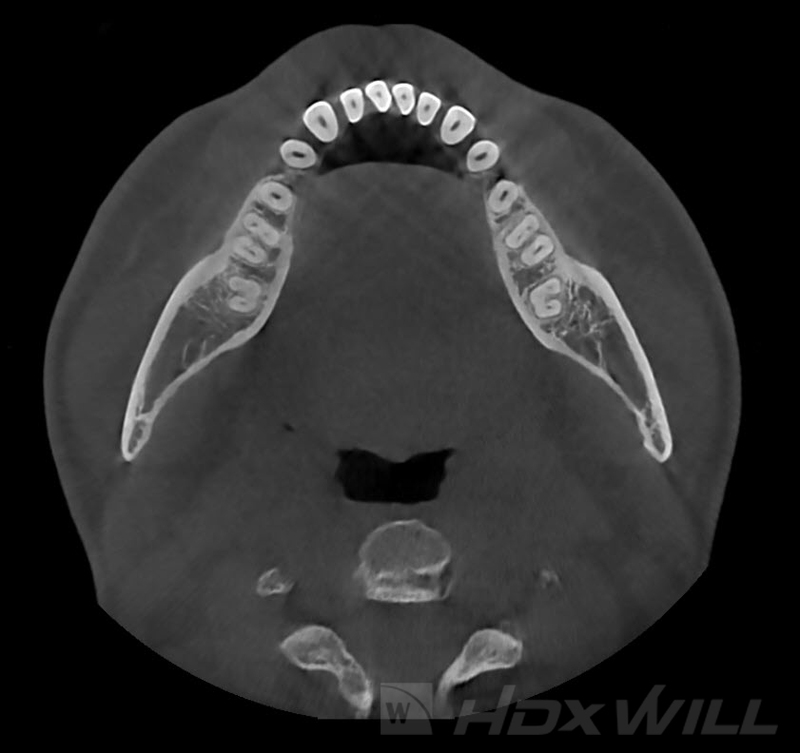 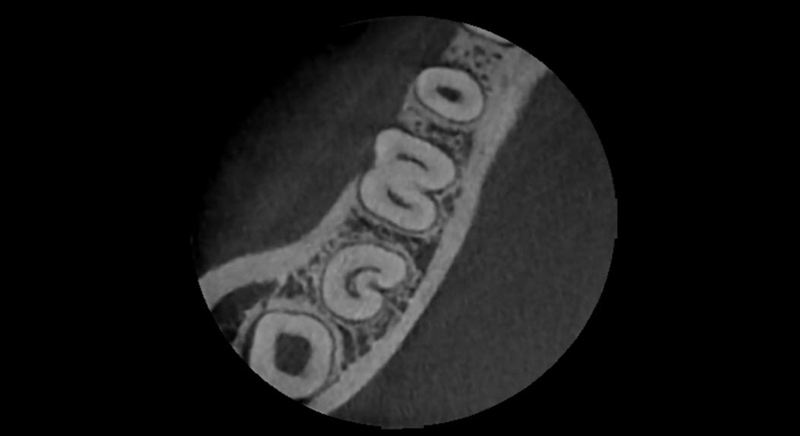 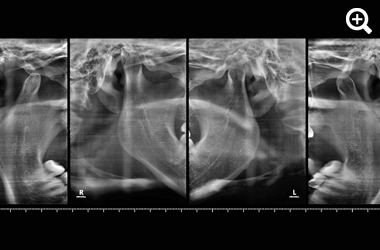 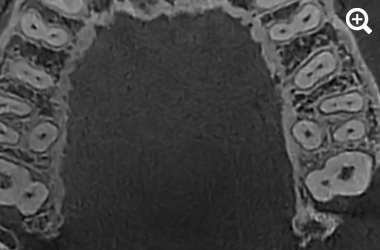 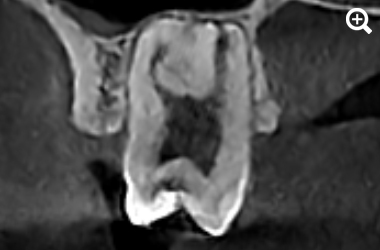 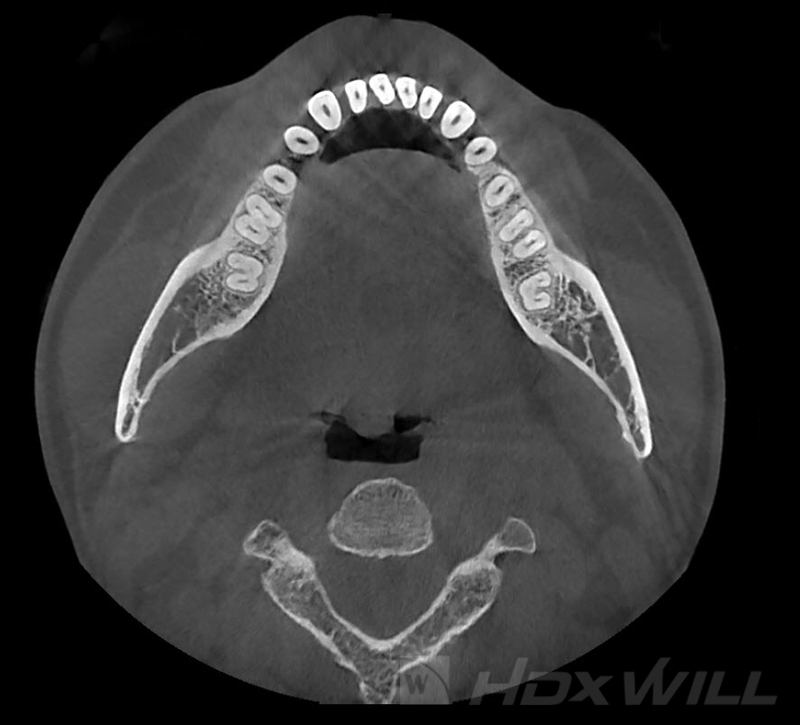 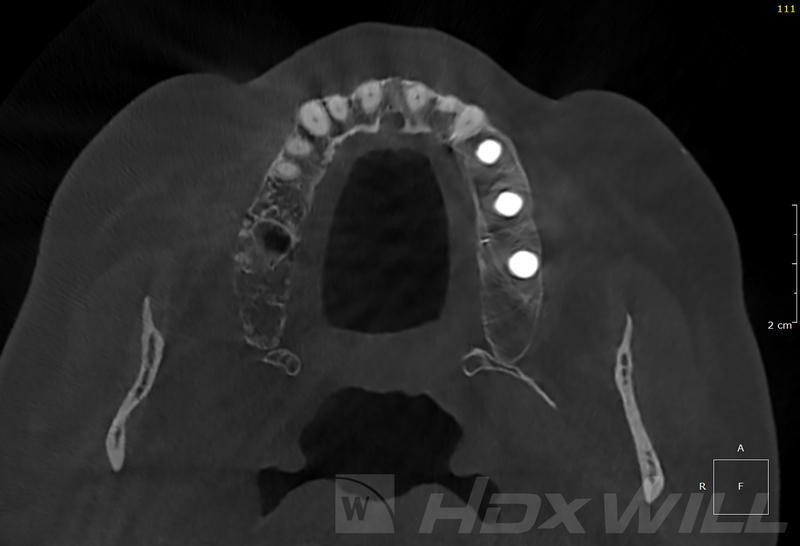 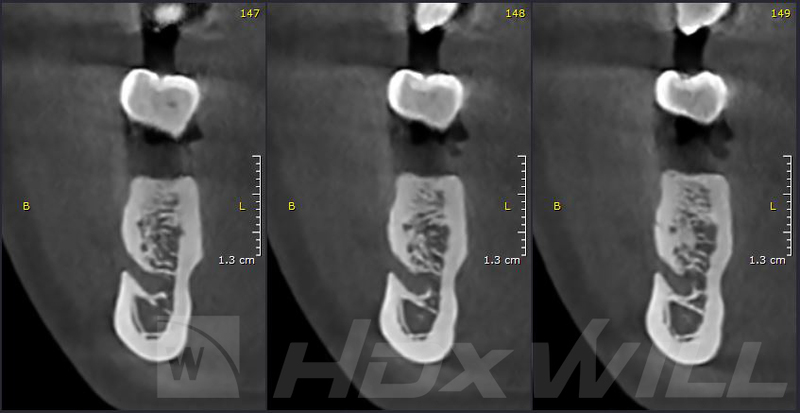 This allows the entire dentition to be imaged in one scan. 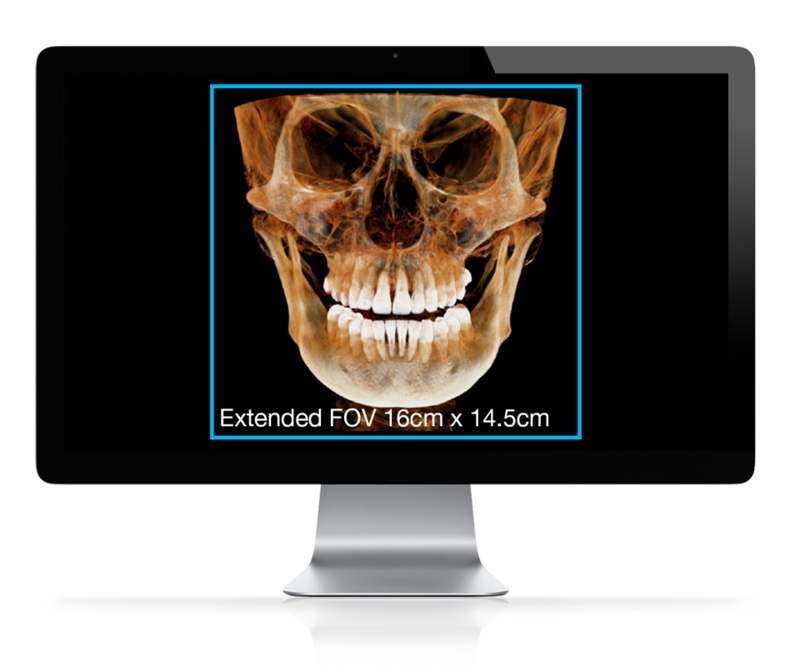 Crystal clear imaging algorithms allow the Dentri to provide exceptional quality images for diagnosis, implant planning, and data transfer. 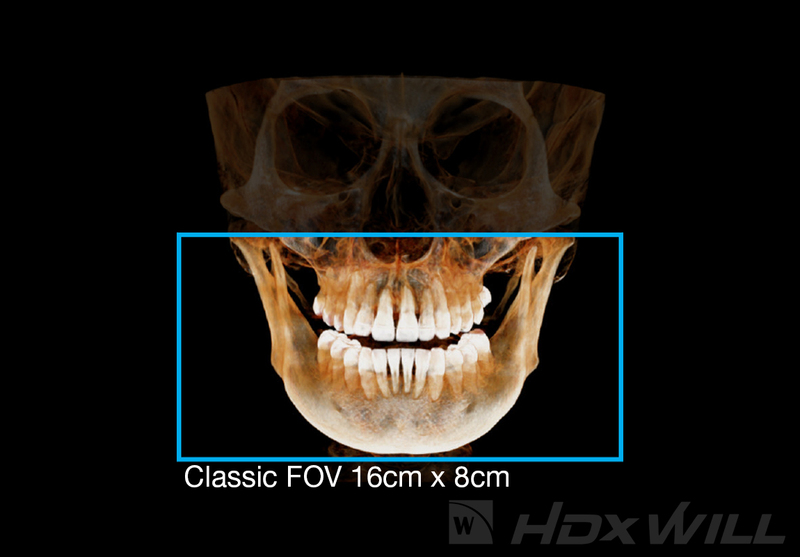 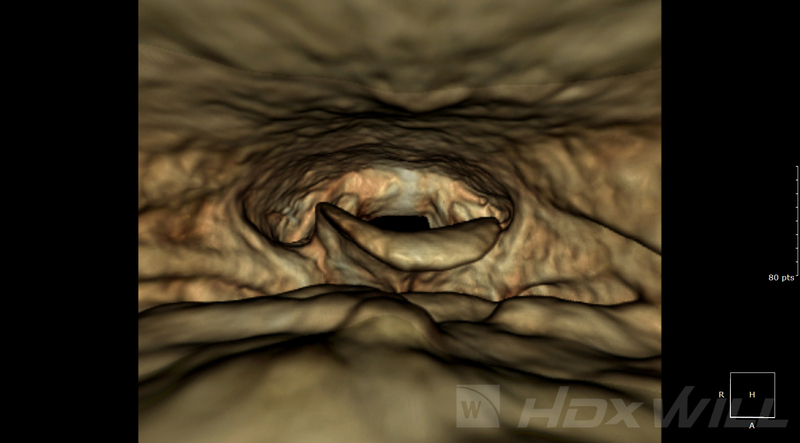 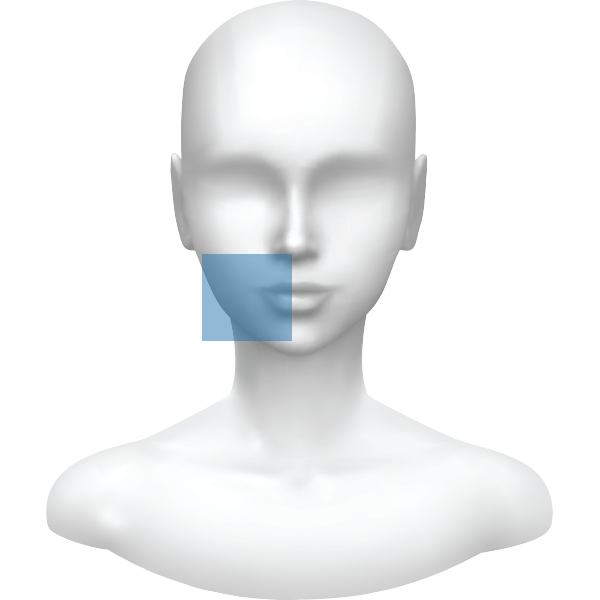 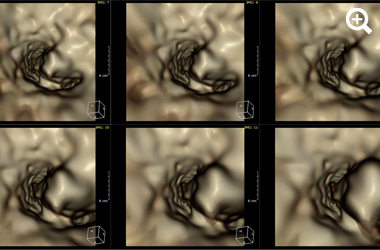 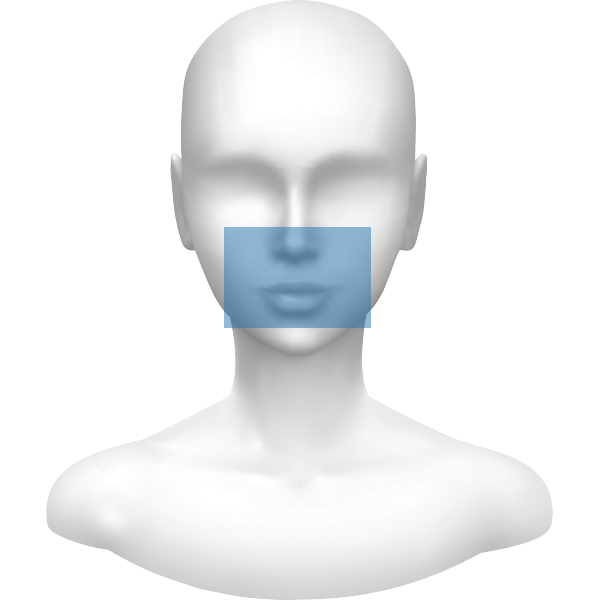 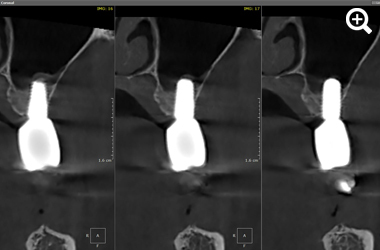 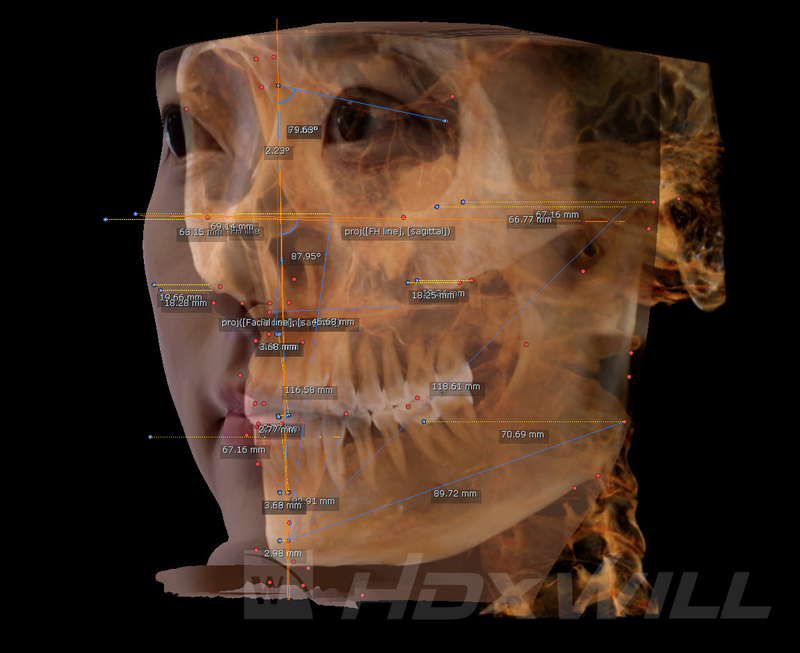 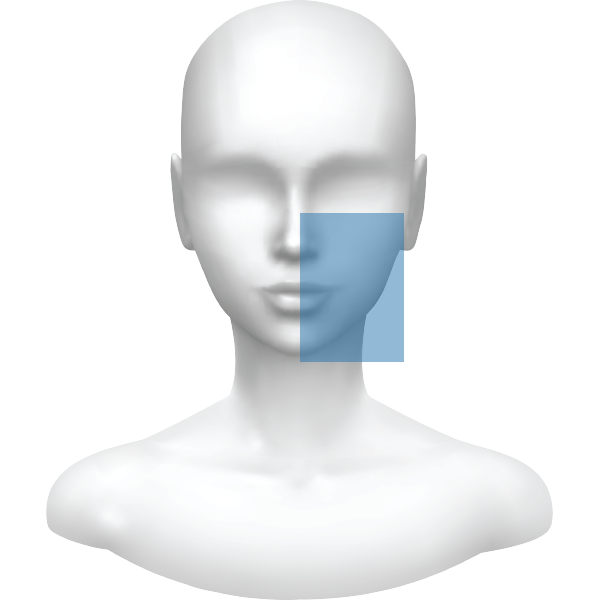 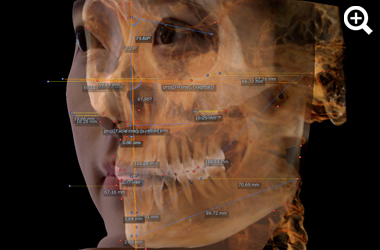 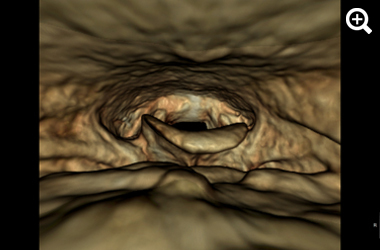 Customize FOV based on the area of diagnosis needed to treat your patients. 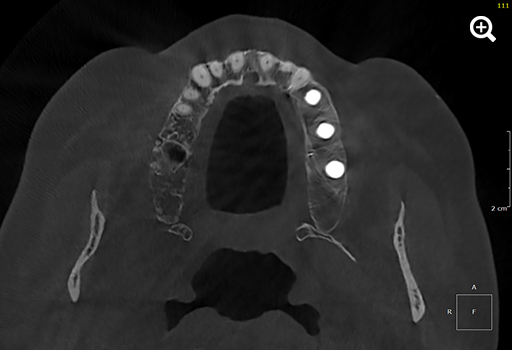 Effectively reduce metal artifact and enable you to accuately diagnose. 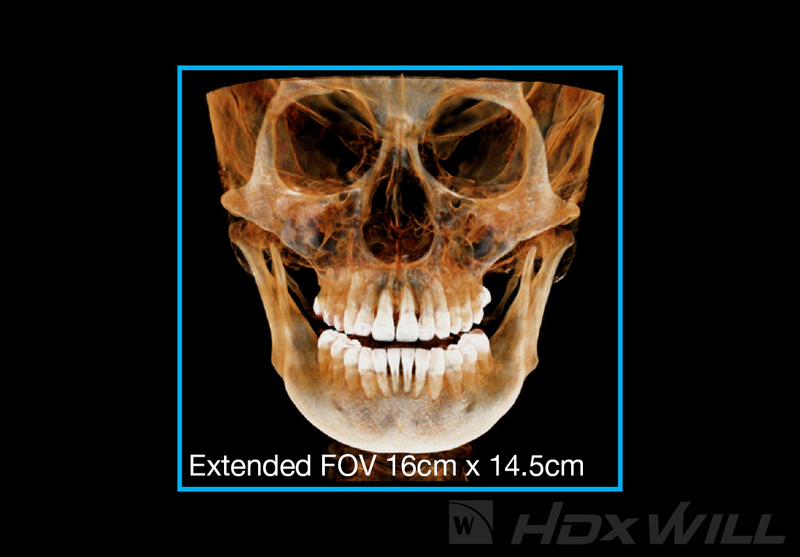 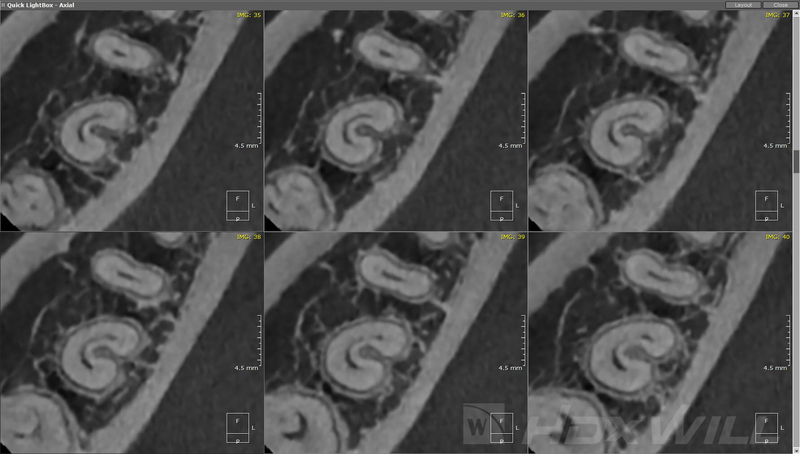 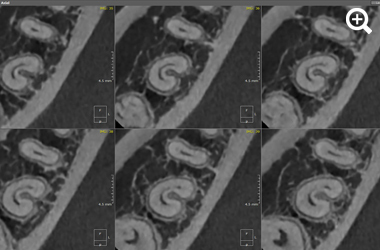 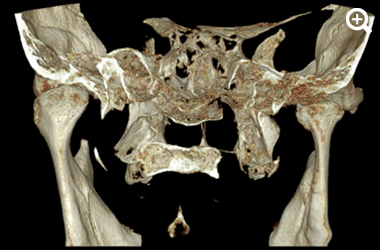 Reduces motion artifacts and lowers radiation dose while retaining high resolution image. 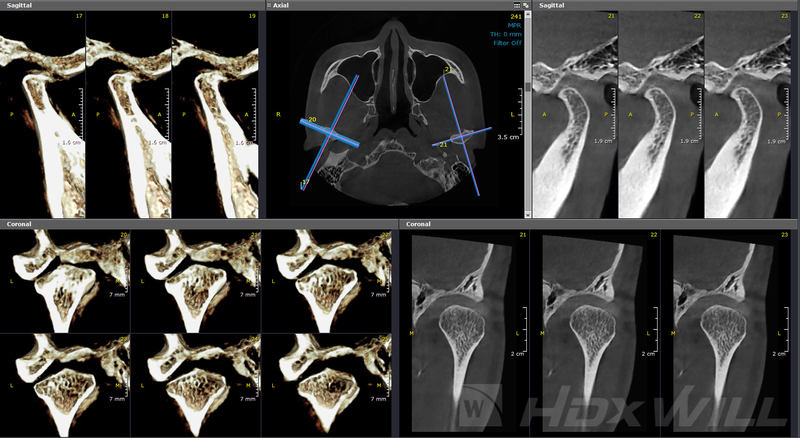 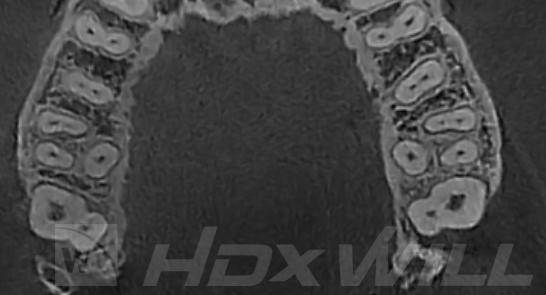 Sign up to request a demo, and see what HDX products can do for you.